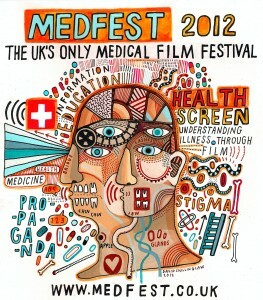 We aim to provoke debate of the social, political and ethical implications of depictions of health and illness on our screens, not only in the form of Hollywood film, but also public health campaigns and advertisements. Such depictions are hugely powerful: When inaccurate, they can create myths and incite stigma; but when correctly presented, they have the potential to empower patient groups and dispel prejudice. We will be watching short films from The Wellcome Trust archive collection, charitably funded campaigns such as Animated Minds, and some silver screen successes and nightmares! Topics such as childhood obesity, autism, HIV and OCD will have prominent coverage.